Cynthia Perkins, M.Ed. is a trained mental health professional and a recovered alcoholic/drug addict with 29 years of uninterrupted and craving-free sobriety. Cynthia is also a recovered compulsive overeater, sugar, nicotine, caffeine and carb addict. She holds a bachelor's degree in psychology and a master's degree in counseling and is the author of more than ten self-help books. Additionally, Cynthia holds a certificate of completion for the entire 72-week Functional Medicine program from the Academy of Functional Medicine & Genomics, where she studied under Dr. Charles Gant, a leading expert in the field of correcting biochemistry to overcome addictions and mental health disorders and the author of End Your Addiction Now. The recovery approach presented on this site is the protocol that she followed to eliminate cravings and achieve long-term sobriety from a very long list of addictions, as well as recover from clinical depression and anxiety attacks. Read more about Cynthia's personal journey with alcoholism. Cynthia is also founder of the Clean and Sober for Life Jump-Start Program, a self-help program, based on science. 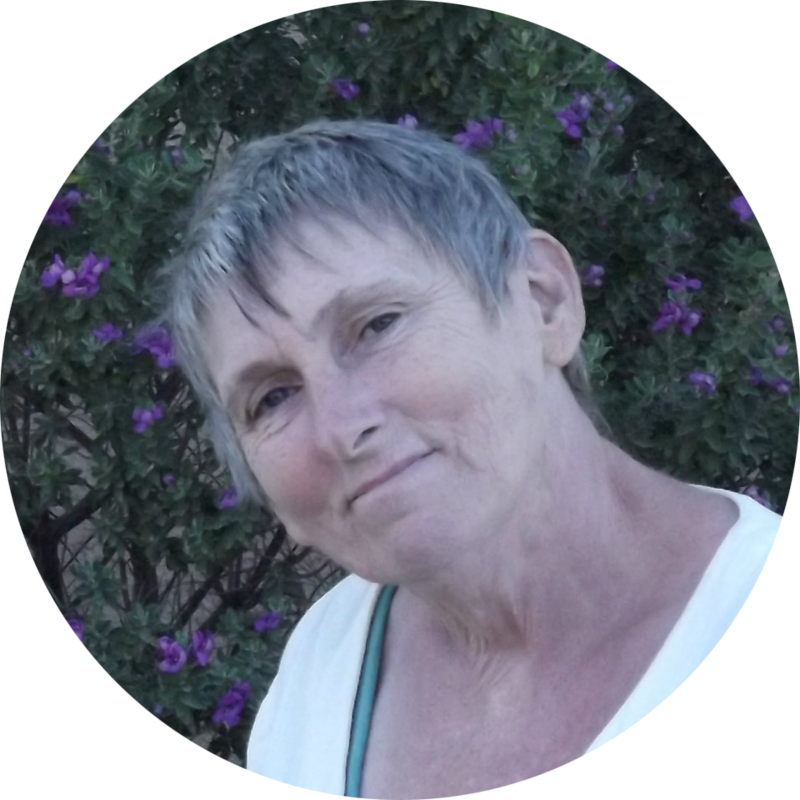 Cynthia has also contributed to two Anthologies by Cengage Learning, "At Issue: Alcohol Abuse" published in March 2012, and Opposing Viewpoints: Addiction published in April 2014. Cengage Learning is a leading provider of high quality educational and reference materials for libraries and schools. The title of Cynthia's first contribution is "Alcoholics Anonymous is a Flawed Treatment Program" and the second one is "Nutrition and Alcoholism." Certificate of Completion in Functional Medicine (Academy of Functional Medicine & Genomics (Nov. 2010 - Oct. 2012) Studied under Dr. Charles Gant. With Sobriety Coach Cynthia Perkins, M.Ed. Food addiction frequently occurs in conjunction with alcoholism and drug addiction, and if it is not addressed, it can result in cravings for the substance of choice and relapse. The effects of child abuse and neglect are long-lasting, profound and often lead to drug addiction or alcoholism. Understanding the candida and alcoholism connection is a crucial component to overcome cravings for alcohol and achieve successful long-term recovery. © Copyright 2007-2018 Cynthia Perkins. All rights reserved.